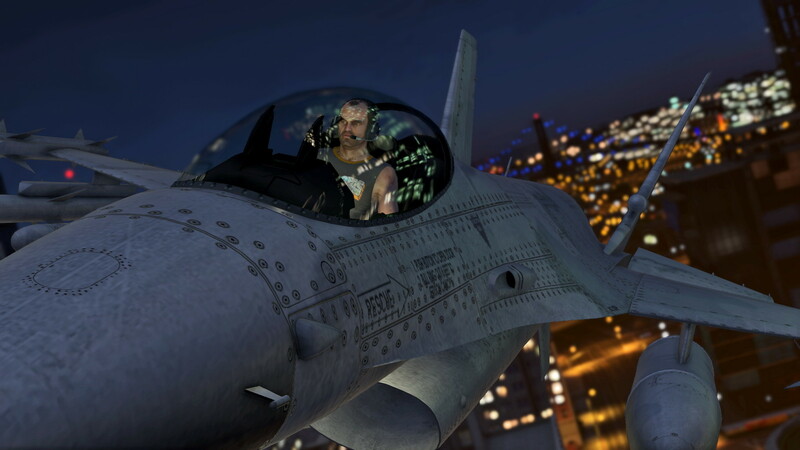 Rockstar Games® recently announced that Grand Theft Auto V® will arrive on the PlayStation®4 and Xbox One on 18 November 2014, with the PC version to follow on January 27, 2015. 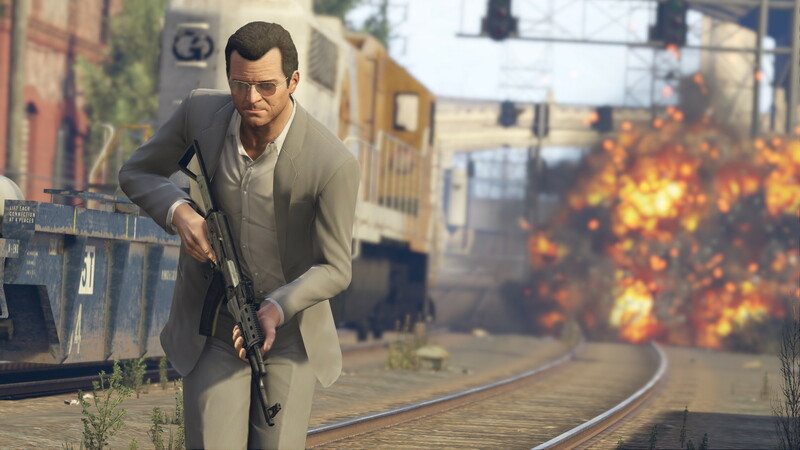 The game will feature a range of major visual and technical upgrades to make Los Santos and Blaine County more immersive than ever. 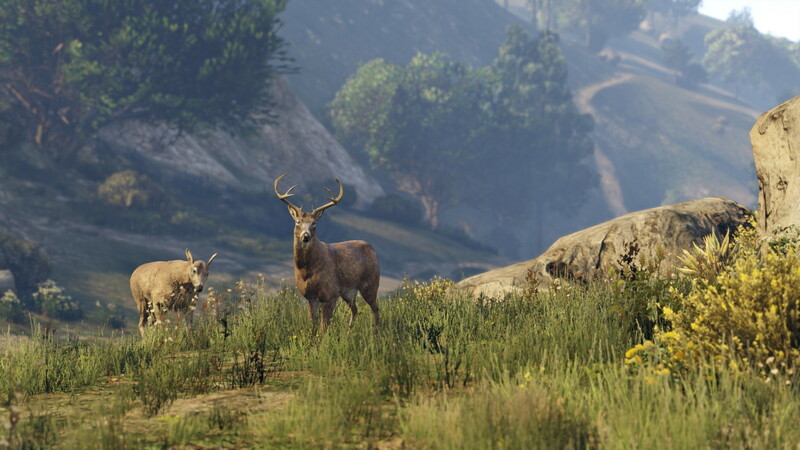 In addition to increased draw distances and higher resolution, players can expect a range of additions and improvements. 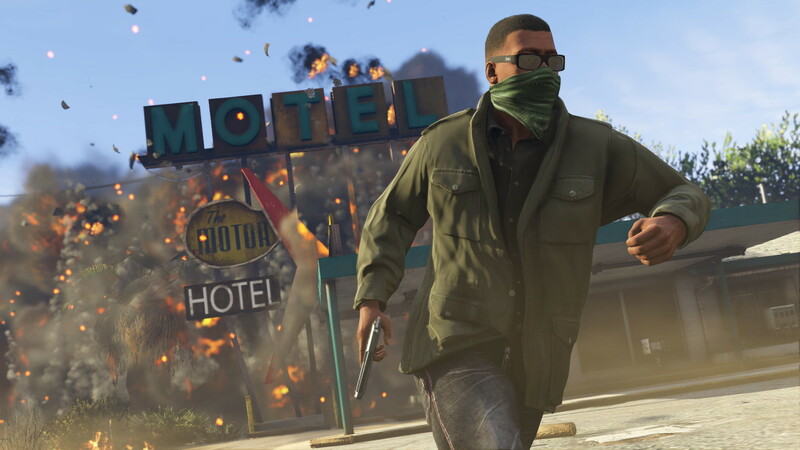 Grand Theft Auto V will also feature enhanced radio selections, with over 100 additional new songs and new DJ mixes from returning DJs across the game’s 17 radio stations. 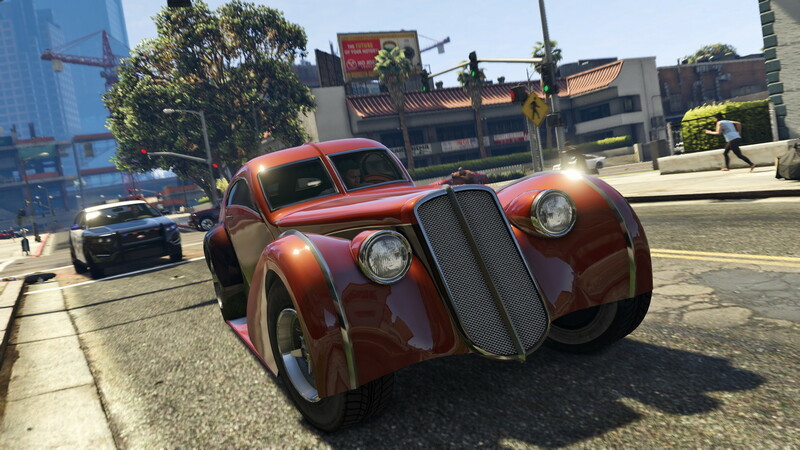 A host of new, exclusive content also awaits for players returning from the PlayStation®3 and Xbox 360 versions including rare versions of classic vehicles to collect from across the Grand Theft Auto series such as the Dukes, the Dodo Seaplane and a faster, more maneouverable Blimp; activities, including wildlife photography; and new shooting range challenges, new weapons and more. Enhancements online include an increased player count, with online play now for up to 30 playerson PlayStation®4 and Xbox One. 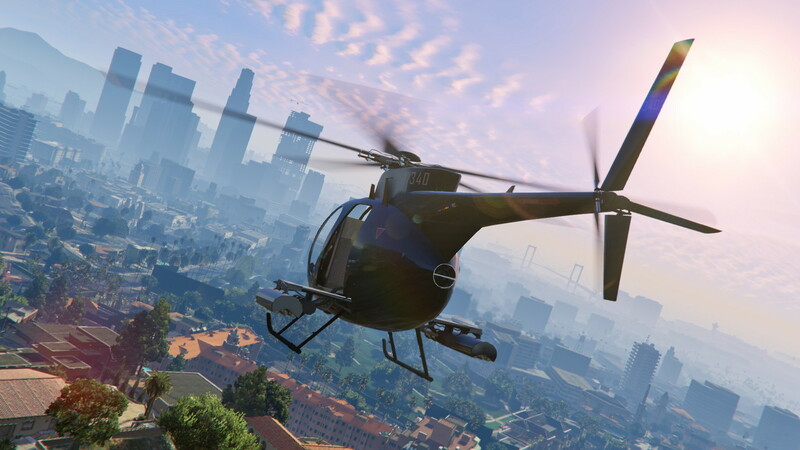 All existing gameplay upgrades and Rockstar-created content released since the launch of Grand Theft Auto Online will also be available for the PlayStation®4, Xbox One and PC with much more to come. 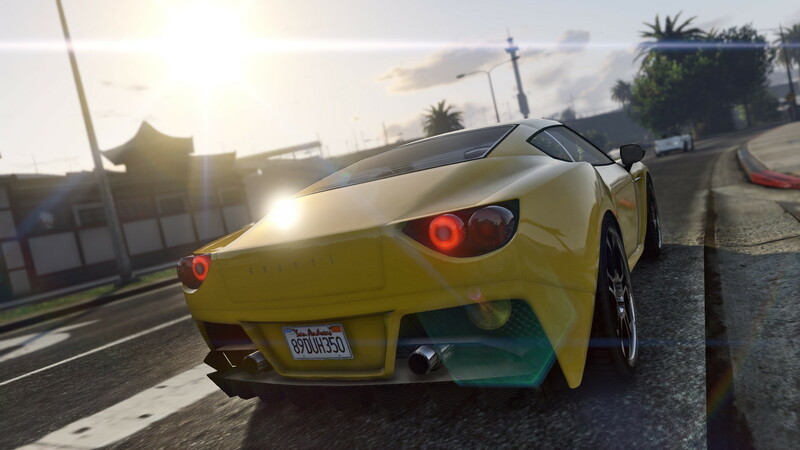 Existing players on PlayStation®3 or Xbox 360 will be able to transfer their current Grand Theft Auto Online characters and progression to their choice of PlayStation®4, Xbox One or PC. For more information check www.rockstargames.com/V. Check the new trailer below.